This experience helped me to more clearly see the boundless potential within me as well as the boundless potential within others. And so I felt compelled to compose a set of songs that could inspire anyone to tap into this same magical state of balanced inner and outer awareness. I wanted to compose something that could help people feel more connected, breathe deeper, and most importantly get into "flow". What is flow? It's that powerful feeling when you're totally immersed in the intensity and wonder of whatever it is you're doing - midnight driving, studying for a test, walking through nature, practicing yoga. It’s what happens when you’re equally aware of the divinity in both the inner and outer world. Flow is being present. And so I created Iceland - the album. 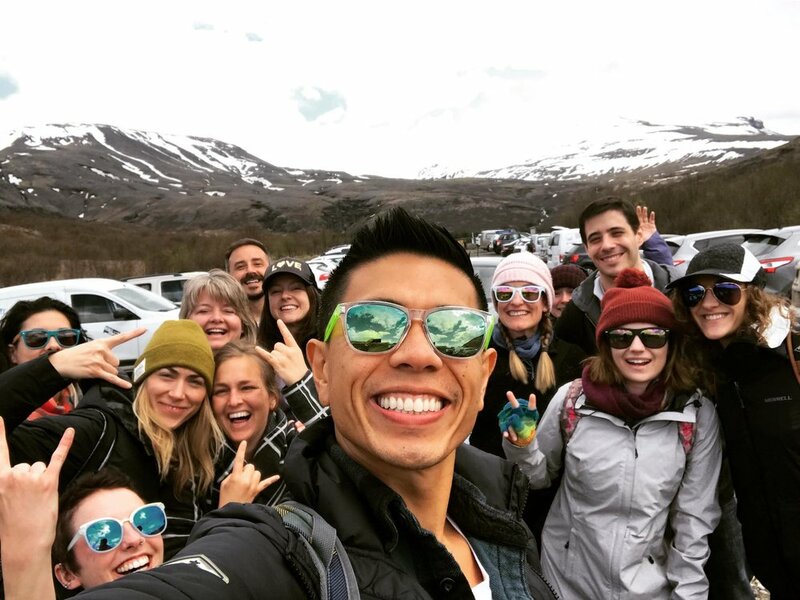 My deepest hope is that "Iceland" inspires you to become more present - present to your own unlocked potential and present to how you can unlock the potential of others. Why? Because your ability to connect to the greatness within is only as powerful as your ability to activate the greatness in others. And that’s why proceeds from all album sales this year will go directly towards purchasing clean drinking water and school supplies for students at Calavera Elementary in Naga, Cebu in the Philippines. Talking about the theory of human potential is meaningless without the actual physical practice of it. If you've read this far, my guess is that you are also fascinated by the unlocking of human potential. If so, what activities are you engaging in to realize your own potential? What are you doing to help realize the potential of others? Drop a line below and let me know. 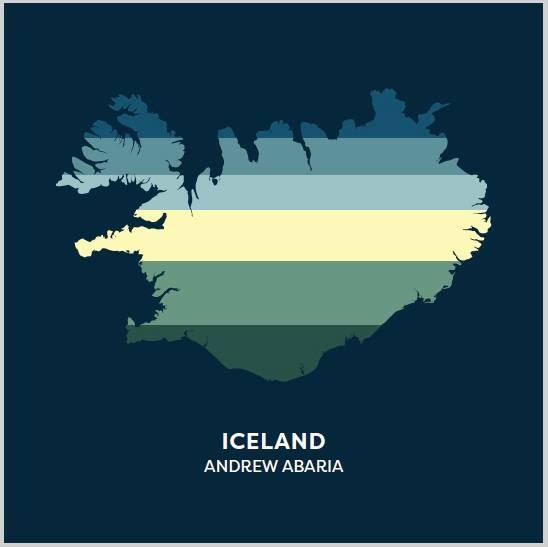 Iceland comes out on all digital retailers on September 5, 2018. PS. The Iceland album world tour begins later this month! Follow me on Facebook and Instagram to stay tuned in!